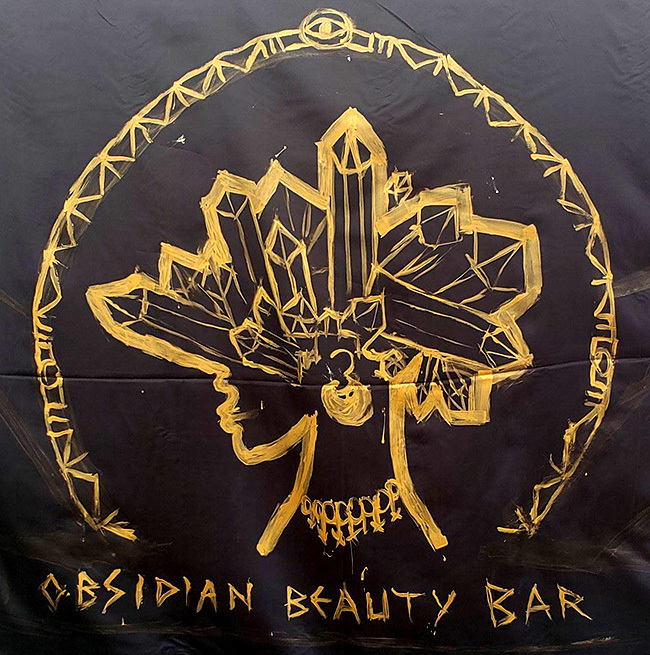 Obsidian Beauty Bar was created with the intent to share our gifts and knowledge with others through hair design creations, and mind, body & soul healing methods. Oshun’s Mirror was created to help people use transit astrology to transform their lives. We understand the need for a safe space for grounding & manifestation of intentions. Magic is genderless.